New York police officers shot to death a black man who pointed a metal pipe at them, after responding to emergency callers who said the man was aiming a firearm at pedestrians, a police official said. 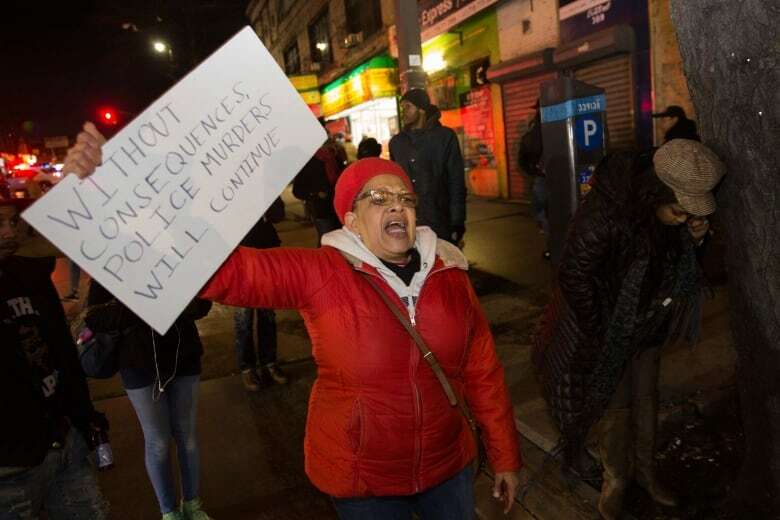 New York police officers on Wednesday shot to death a black man who pointed a metal pipe at them, after responding to emergency callers who said the man was aiming a firearm at pedestrians, a police official said. 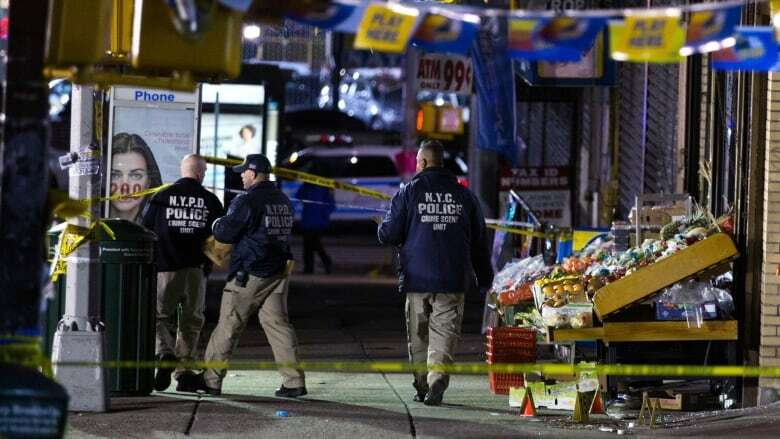 The man took a two-handed shooting stance and pointed an object at police in the city's Brooklyn borough, and three plainclothes officers and one uniformed officer shot 10 times, Chief of Department Terence Monahan told a news conference. "This was a call of a man pointing what 911 callers and people felt was a gun at people on the street," Monahan said. "When we encounter him, he turns with what appears to be a gun at officers." Video posted to social media showed a crowd gathered on the street after the shooting. Some yelled "oppressors" as they faced off against several officers standing on the other side of police tape. The shooting follows a number of killings of unarmed black men by police that triggered street protests and fuelled a national debate about bias in the U.S. criminal justice system. Police were investigating, Monahan said, adding that surveillance video obtained from stores nearby showed the man brandishing an object that looked like a firearm. The man, whose name and age were not immediately released, was taken to a hospital where he was declared dead. A police shooting of an unarmed black man in Sacramento, Calif., has sparked several days of protests. In that incident, officers responding to a report of someone breaking windows shot to death 22-year-old Stephon Clark in his grandmother's backyard on March 18. The officers feared he had a gun, but he was found to have been holding a cellphone, Sacramento police have said.